The intention of this new agreement is to bring a new player into the market place with some aggressive pricing and stock to back it all up. For more information on the valves please view the links below or contact your outside sales individual. 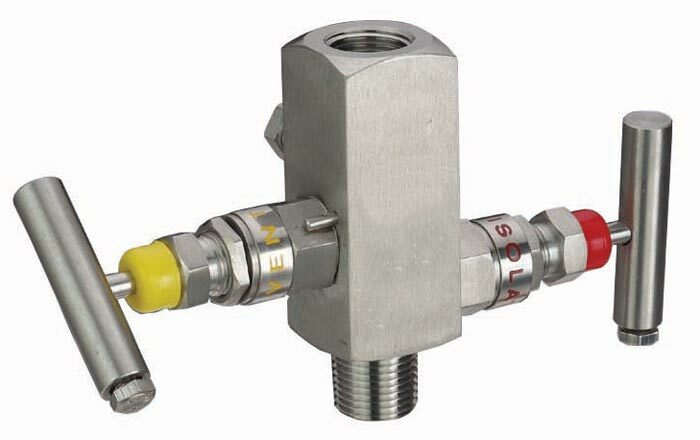 To view further details and specifications the catalog pages for the valves can be found in our instrumentation products section.